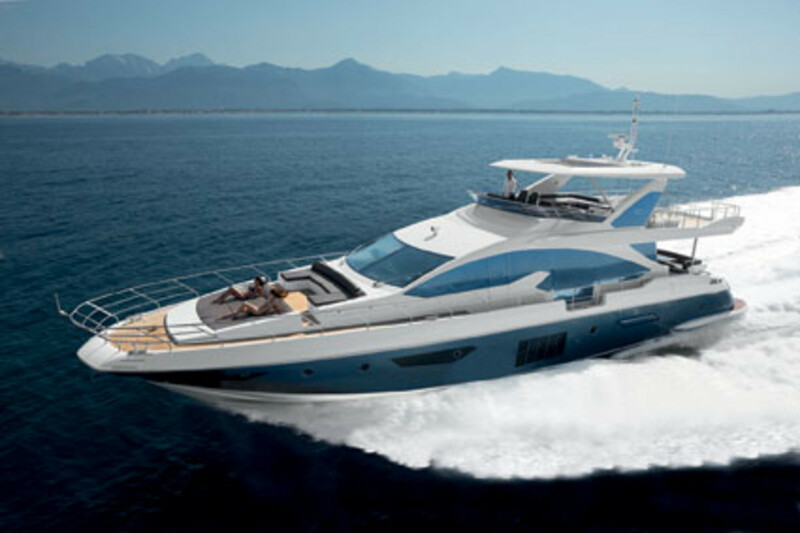 Azimut Yachts won two Motor Boat Awards for 2014, a contest organized by Motor Boat and Yachting and Motor Boat Monthly magazines. The Azimut 80 won the award in the Flybridge over 55 feet category and the Azimut Atlantis 34 won in the Sportcruiser up to 45 feet category. The awards were presented at the London Boat Show on Jan. 6 by a panel of judges, including the magazines’ editors and boat testers. The finalists in each of the nine categories were required to undergo testing procedures before the judges made their final decisions. “These awards boost the importance of these two yachts, already recognized unique in their category in the previous months,” Azimut-Benetti Group marketing director Francesco Ansalone said in a statement.